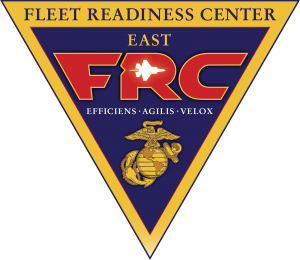 23 December 2016 – AVMAC LLC was awarded a firm-fixed-price, indefinite-delivery/indefinite-quantity contract to provide Depot-Level work for Fleet Readiness Center East located at MCAS Cherry Point. Depot-Level repairs and modifications are performed on the following aircraft: H-1, H-46, H-53, V- 22, AV-8B, F/A-18, F-35, and EA-6B. Additionally AVMAC performs ground checks and pre-flight operations and corrects discrepancies on aircraft upon completion of components and subassembly processing. The estimated aggregate ceiling is $5,205,782.